Green and Gold! 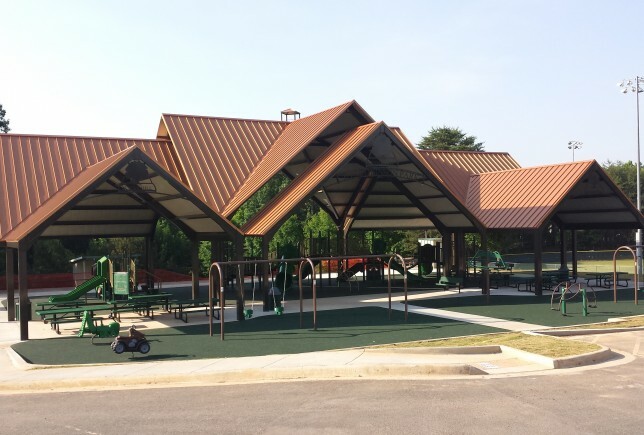 After a landslide vote between two Miracle playground units, the students at Buford Academy chose this one. We hear that it surpasses all their expectations! 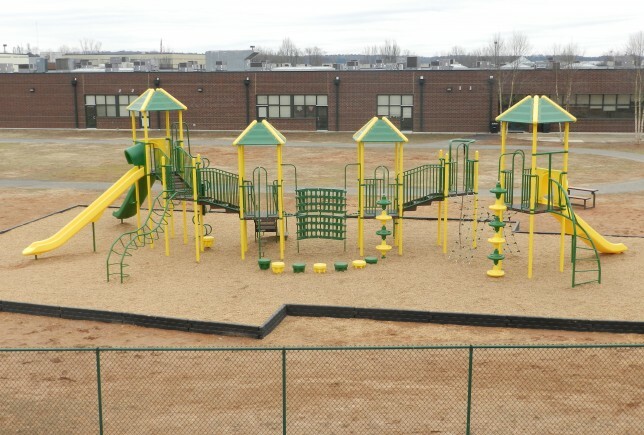 Sienna can’t wait to play on the new playground when she goes to Buford Academy next year! What makes a park popular beside location? The amenities, of course! 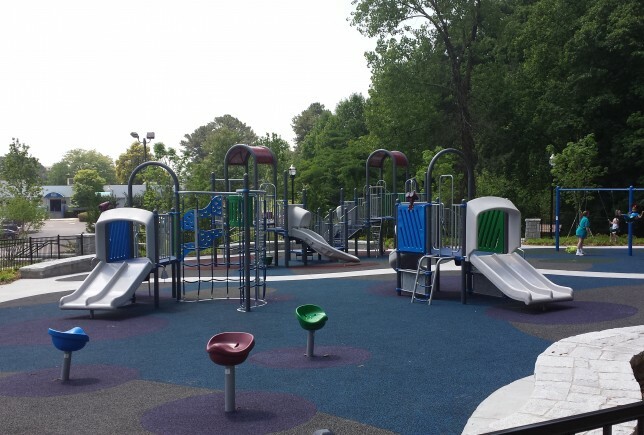 E. E. Robinson has definitely set itself up to be a popular park for the residents of Sugar Hill and the surrounding areas. An exciting Miracle playground and picnic area completely covered by a huge, beautiful Poligon pavilion is sure to be a hot summertime favorite. Hasley Recreation teamed up again with Georgia Development Partners to work closely with them on Georgetown Park in Dunwoody. This project was part of the redevelopment initiative of the Georgetown area in Dunwoody. The sleek looking Miracle playground sits perfectly in this beautiful park setting. Stop by and visit at 4000 Dunwoody Park Drive. One of the most unique playgrounds that Hasley Recreation has ever worked on has come to life in this video. The school had a distinct vision for the playground and we were able to create this showcase piece for them.